Valinor Farm is an Equestrian facility located on 50 acres in Plymouth, MA. Eventing is our specialty but we welcome all disciplines. Whether you enjoy competing or the tranquility of a trail ride, at Valinor, you’ll find a place you can feel at home. Come and be a part of Team Valinor. Valinor is an active Eventing facility offering Boarding, Training, and Lessons. 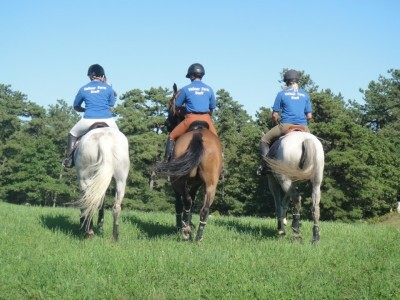 We host a USEA sanctioned Horse Trial in June and several schooling Horse Trials throughout the season. Our Trainers and clients show extensively in Area 1 and Area 2. We also host a Schooing Jumper Series during the Summer. Please see the Calendar page for our 2019 Competition Schedule. Check out our Facebook pages Valinor Farm and Team Valinor for current activities and competition results.